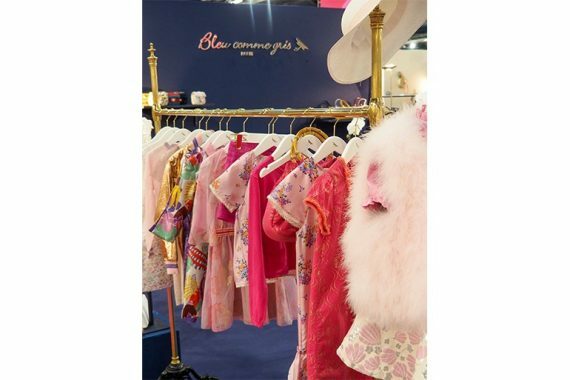 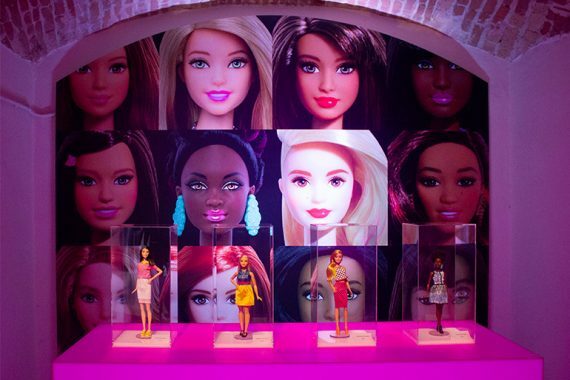 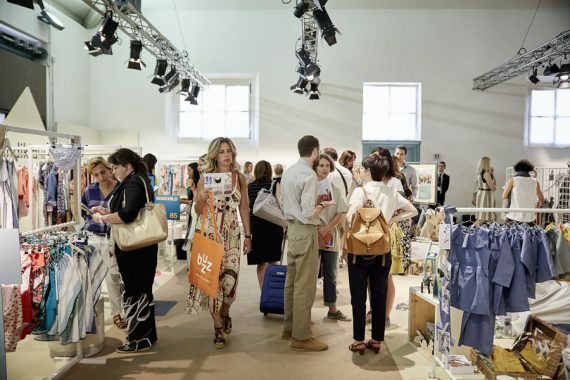 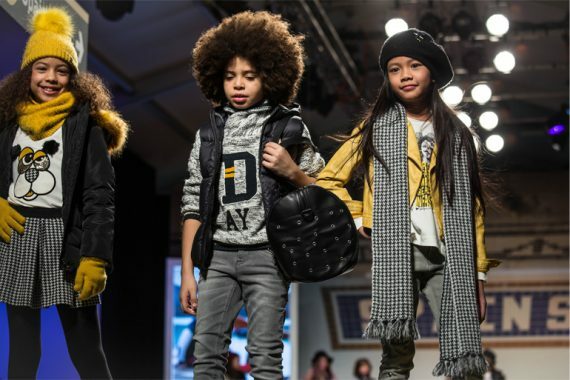 Pitti Bimbo kicked off the AW19 Trade show season. 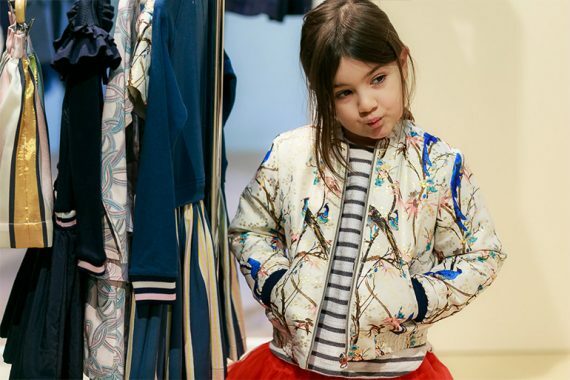 View AW19 trends here. 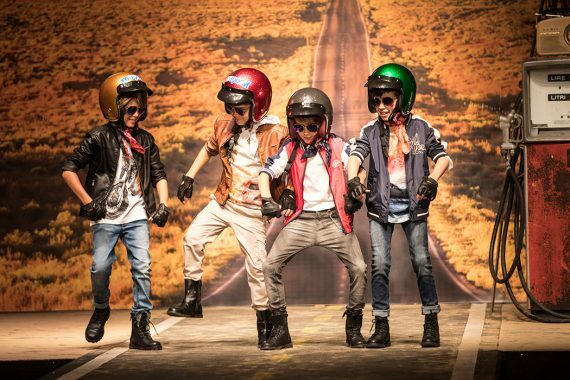 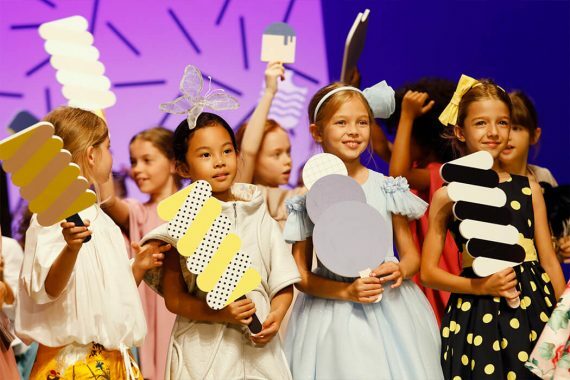 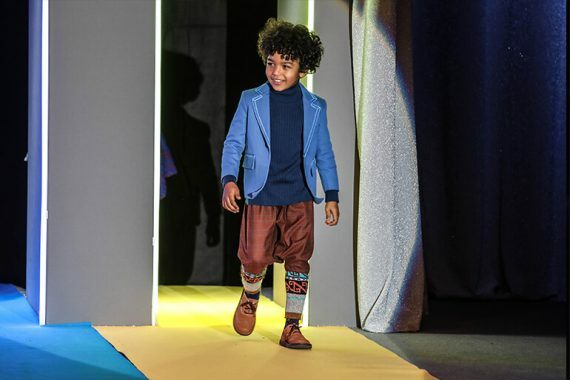 Highlights from the Children’s Fashion from Spain runway spectacular at Pitti Bimbo 88. 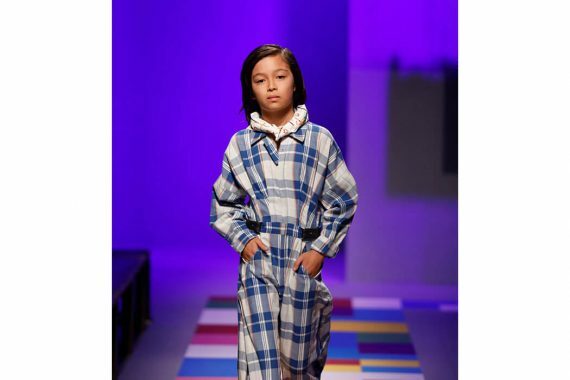 APARTMENT is the luxury soul of contemporary tailoring for kids at Pitti Bimbo 87. 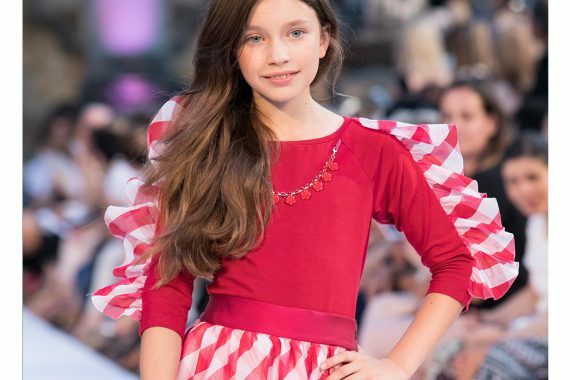 Monnalisa SS18 masters timeless Italian glamour with lace, tulle, and plenty of ruffles for little princesses while incorporating florals, patterns, and stripes for a laid back cool. 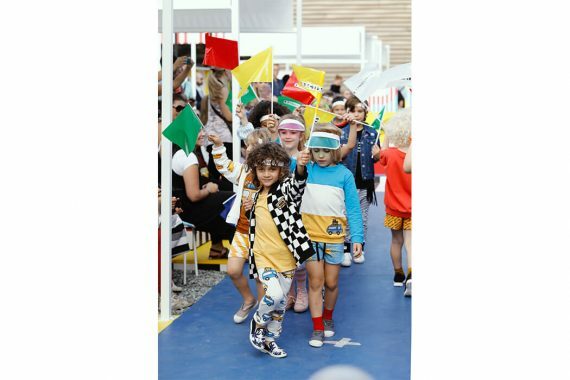 Big brands, luxury ateliers, and the best independent kidswear designers showed at Pitti Bimbo 85. 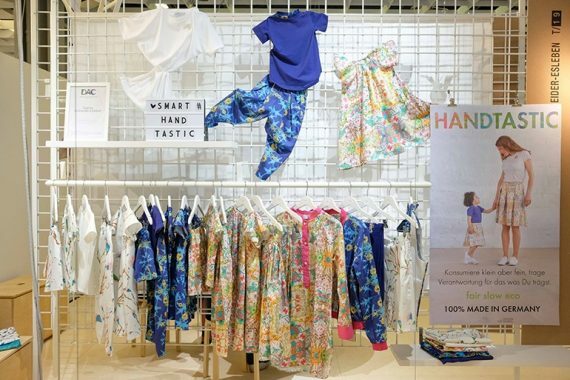 Favourite picks from Ex-punk mom Veneta and her little fashionista Kaira from Edgy cuts.